This meticulously maintained cul-de-sac home in the quiet neighborhood of "Highland Lakes" is waiting for you! 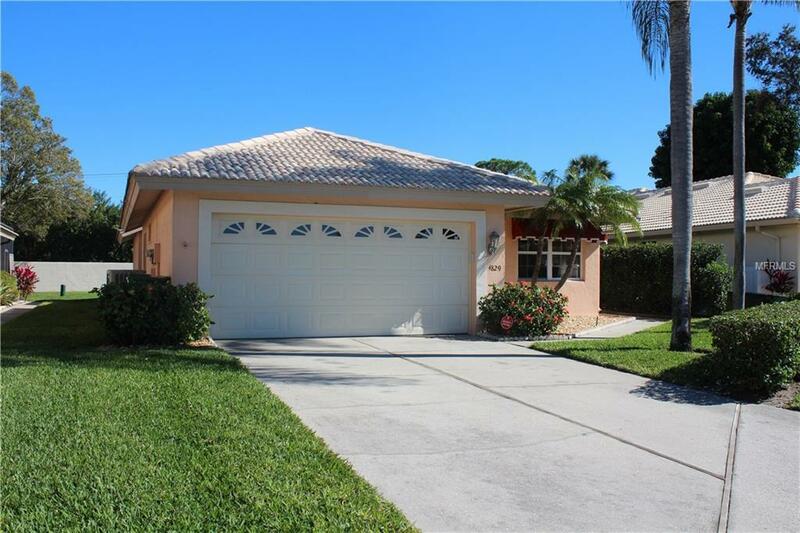 This 2 bedroom 2 bath home with ample closets including a walk in for the master plus a den/office with privacy French doors. Use this bonus room to accommodate your extra guests comfortably. The upgrades in this home include engineered hardwood floors & tile throughout, energy efficient thermal windows, Hunter Douglas blinds, a TRANE air conditioner, tankless water heater, NEST smart thermostat plus an alarm system. If that wasn't enough a microwave & dishwasher were just installed. Plus newer awnings. Enjoy all the natural light in the freshly painted pastel coastal palate. Take notice of one of the few oversized driveways which will allow 4 cars including 2 in the garage plus a spacious backyard to entertain & enjoy a relaxing BBQ. Spend time at the beautiful clubhouse to mingle with your neighbors over cards, coffee hour or take a swim in the heated pool during water aerobics. Rest rooms are also on site. 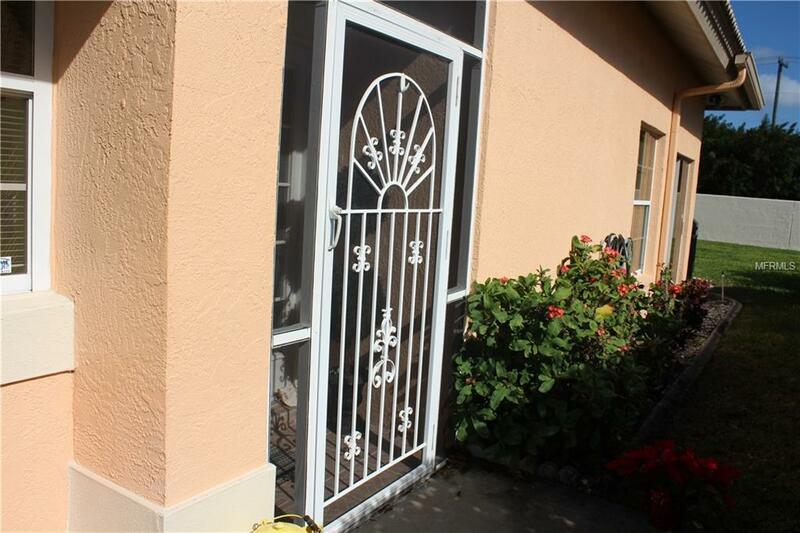 Perfectly located with a short drive to the famous Anna Maria Island beaches. 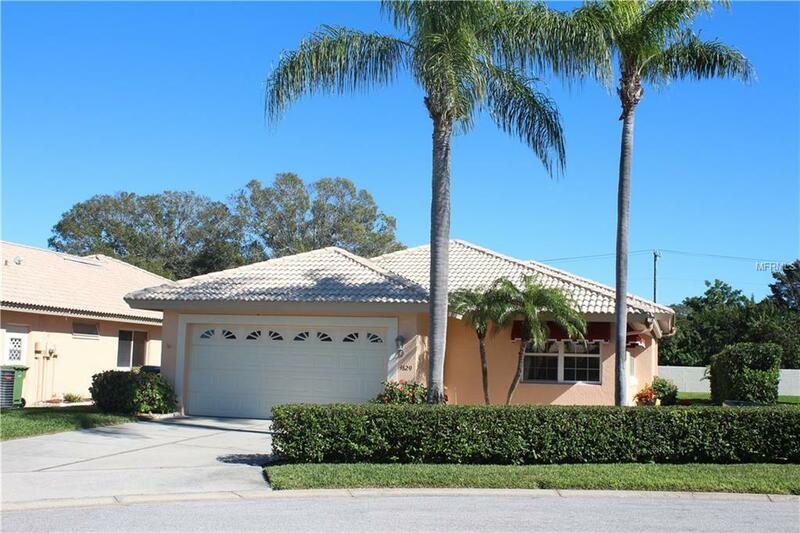 IMG Academy, restaurants, grocery stores, shopping, movies, sports, entertainment, golf, boating and the Bradenton/Sarasota airport are all nearby. Something for everyone. 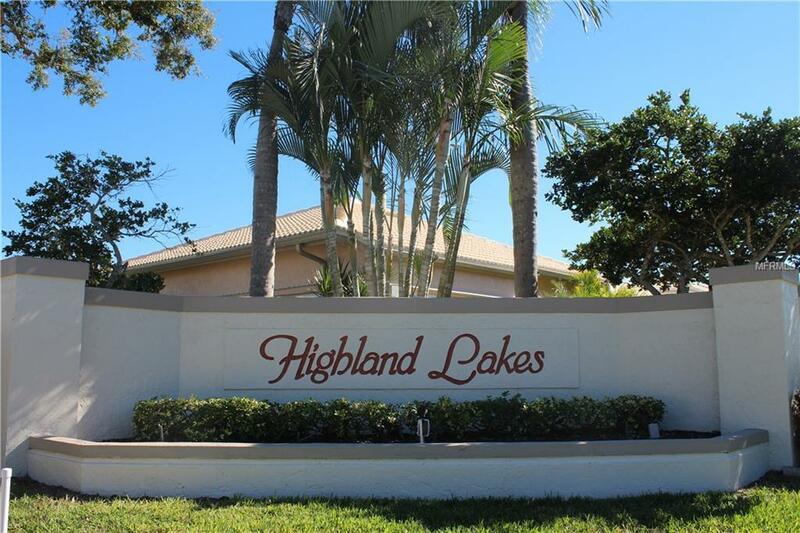 Don't miss out on this beautiful home where your Florida lifestyle begins.